Find homes for sale in the Centennial community of Denver, Colorado. 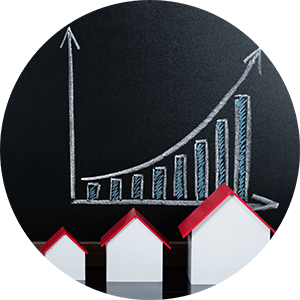 The Centennial real estate listings below are the most recent homes in the Centennial community to hit the market. Our Centennial list of homes includes the newest homes listed on the Centennial MLS database for homes for sale in the Centennial community of Denver, Co. 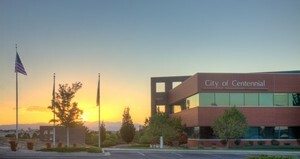 Located in the south metro Denver area, the City of Centennial, Colorado, is home to more than 100 thousand residents. As the safest City in Colorado for the last eight years, Centennial has something for everyone, offering open-space, distinctive recreational activities and advanced business opportunities. The award winning Littleton Public Schools and Cherry Creek School District are the top school districts in the state and serve the residents of Centennial. In 2012, Money Magazine ranked Centennial 47th out of "100 Best Small Cities To Live." The City is known as an innovative leader in successfully using both public and private partnerships to provide high quality and cost effective municipal services to the community and businesses. 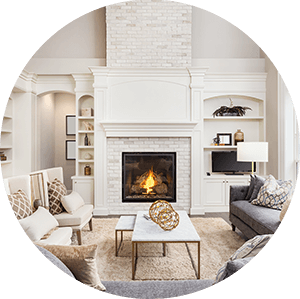 Find the latest listings of homes for sale in Centennial below or give us a call to get your search started!